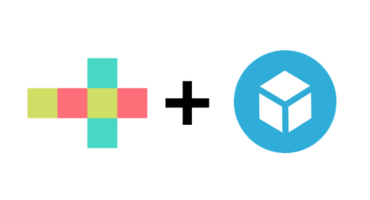 Sketchfab Community Blog - Sketchfab hits 400k models! Thank you! Since we launched in 2012, we’ve been a popular choice for 3D creators to publish their work and share it with the world. Today, we’re excited to announce that we hit over 400,000 models hosted, making us the fastest growing 3D community around! 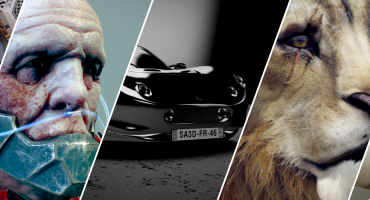 We’re proud, and humbled, to be your choice for sharing your online 3D art. So thank you 400,000 times! Amongst 400k models, you’re sure to find something that inspires you – explore art, videogames, cultural heritage, architecture, science and more. Our most popular members range from Blizzard Entertainment character artist Yekaterina Bourykina, to the British Museum itself. We’re inspired every day by your models – thank you for making us your favorite place to share your 3D art! We look forward to growing further together.